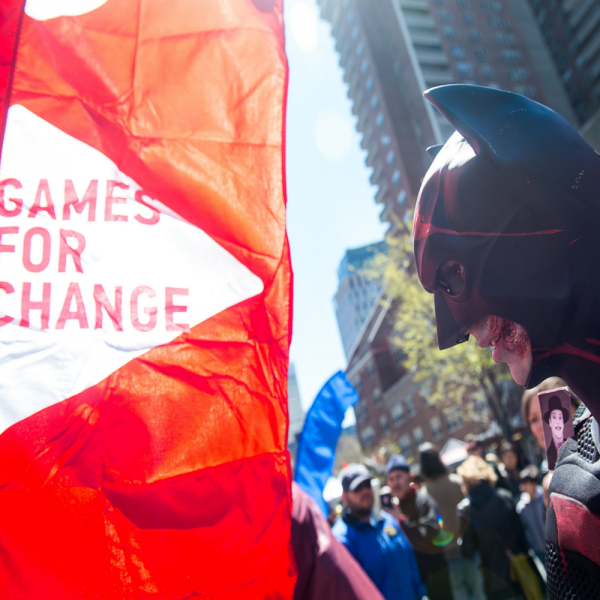 The 2016 Games for Change Festival - June 23—24, 2016 - offers TWO DAYS of exciting keynotes, panels, mini talks, networking events, and workshops, where you and the 800 other attendees of the Festival will meet experts, connect with one another, share and explore groundbreaking ideas, and interact with new impact games. This year's Festival features three tracks of programming, each highlighting an emerging area of research and innovation within the games for impact sector: Civics & Social Impact, Neurogaming & Health, and The Games for Learning Summit. In addition, G4C will host the first-ever G4C Marketplace at the 2016 Festival, where 20+ leading companies and game studios will showcase new platforms, products and games in a business-to-business expo open for attendees to visit throughout the Festival. The Festival is is produced in collaboration with The New School's Parsons School of Design.